Xedoz FE 5W-30 is suitable for use in the petrol engines of cars and light vans. During the development of this synthetic, fuel-saving motor oil, extra attention was paid to providing protection against LSPI (Low Speed Pre Ignition), a harmful phenomenon that can affect modern, highly economical “down size” engines with direct fuel injection and turbo. 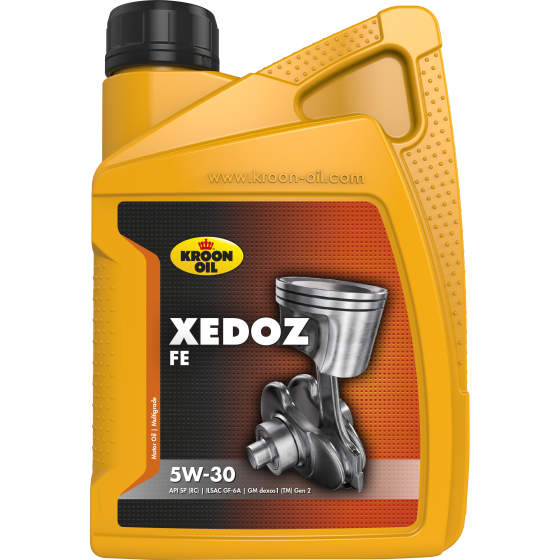 Xedoz FE 5W-30 is therefore particularly suitable for use in the latest “down size” petrol engines.